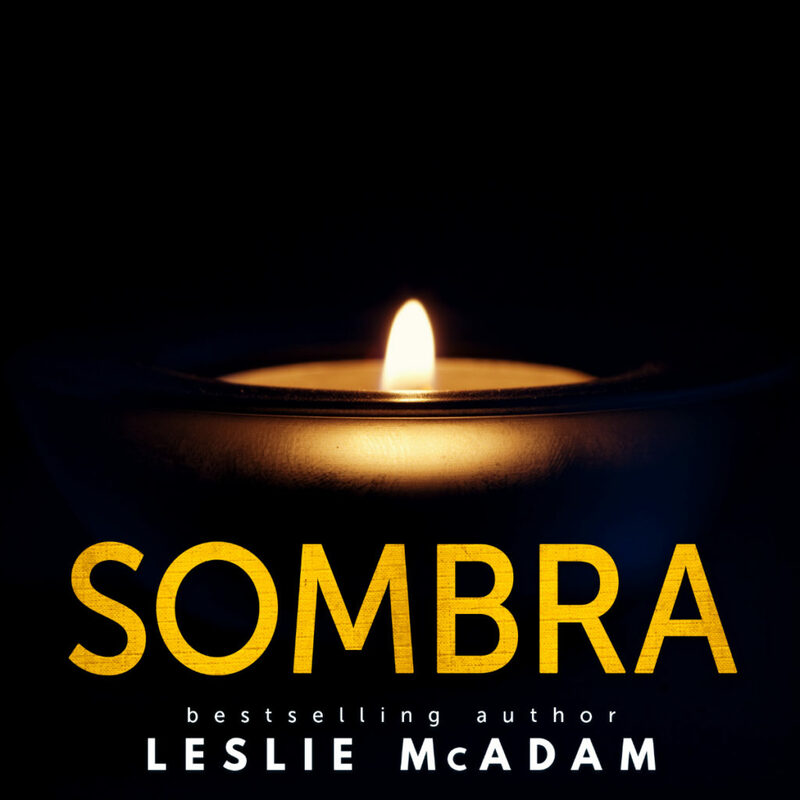 Sombra by Leslie McAdam releases on APRIL 30th! Everything in moderation. Including virtue. I step off the plane in Madrid and meet his warm eyes. His crooked smile. His devastating charm. Worse, he’s courteous. Honorable. Sensuous. Impossibly attractive. 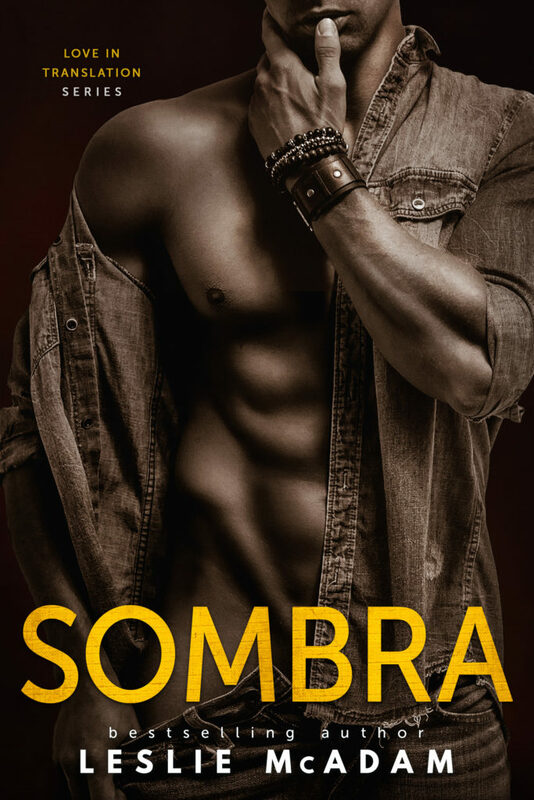 Tavo awakens my desires—my body—without even touching it. I don’t want to be attracted to him. I’ve made my promises. My future has already been determined. I'm wearing a ring. But I can't control this pull to him. He wants to explore my shadows. I want to get out of the light. I shouldn't feel this way... Problem is, I can't restrain my heart. 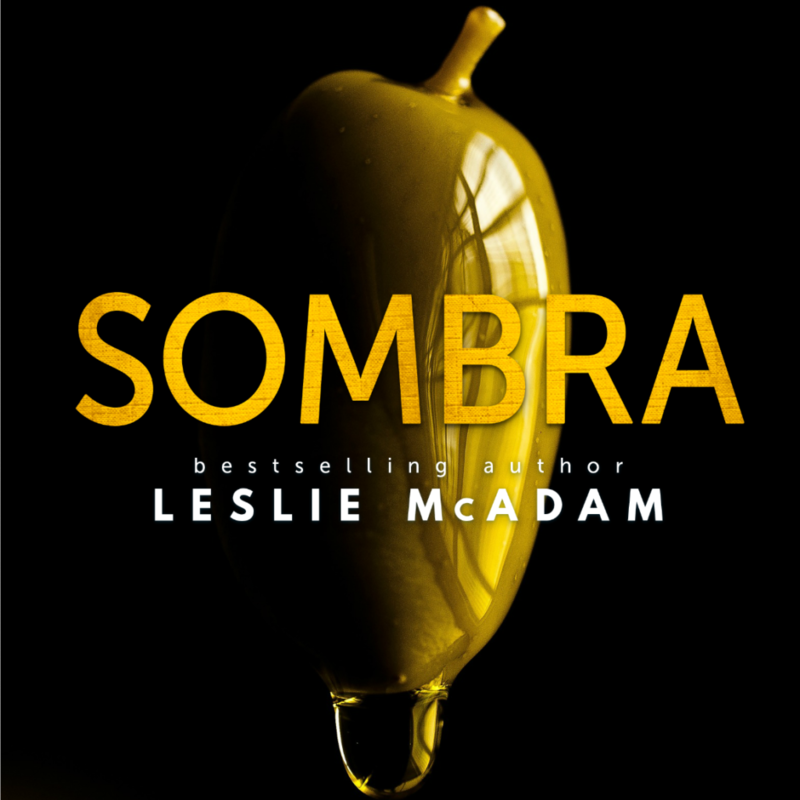 Leslie McAdam is a California girl who loves romance, Little Dude, and well-defined abs. She lives in a drafty old farmhouse on a small orange tree farm in Southern California with her husband and two small children. Leslie always encourages her kids to be themselves – even if it means letting her daughter wear leopard print from head to toe. An avid reader from a young age, she will always trade watching TV for reading a book, unless it’s Top Gear. Or football. Leslie is employed by day but spends her nights writing about the men you fantasize about. She’s unapologetically sarcastic and notoriously terrible at comma placement (that’s what editors are for!). Always up for a laugh, Leslie tries to see humor in all things. When she’s not in the writing cave you’ll find her fangirling over Beck, camping with her family, or mixing up oil paints to depict her love of outdoors on canvas.